Sturdy but decent vehicle. Great for winter. It's a durable SUV with a comfortable ride and good suspension. One downside would be the poor gas mileage otherwise is a pretty decent vehicle. Acceleration is on the slower side but the engine is powerful enough to do everyday tasks and hauls. 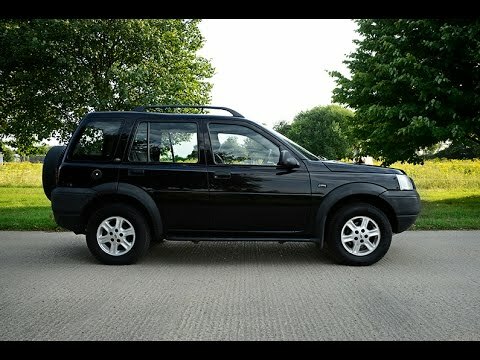 2003 Land Rover Freelander with only 66,000 miles!